Here is a little challenge for you: What makes 60 technical presentations plus 7 workshops plus a joint exhibition booth from Osram and EBV Elektronik? 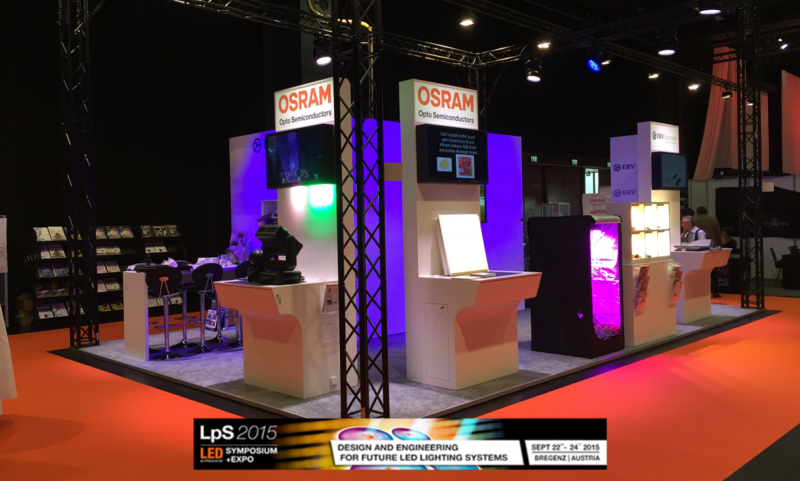 The right solution is an outstanding LED professional Symposium 2015 (LpS 2015)! The event organised by Luger Research which started on Tuesday, 22nd September and ends after today is Europe’s foremost LED & OLED lighting technology event. 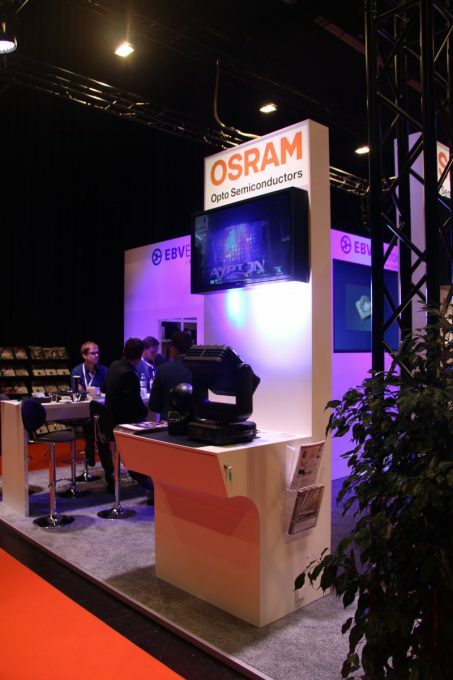 Among the exhibiting companies are the world’s top seven LED manufacturers; EBV joined Osram on one of the biggest and most crowded booths of the event. 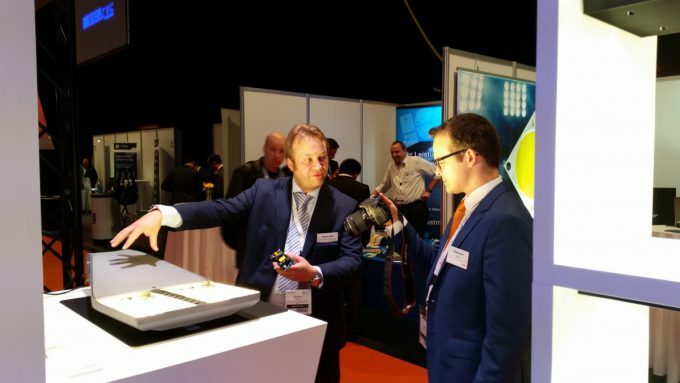 During the last two days we presented lighting solutions and innovations from medical over automotive to human centric lighting. 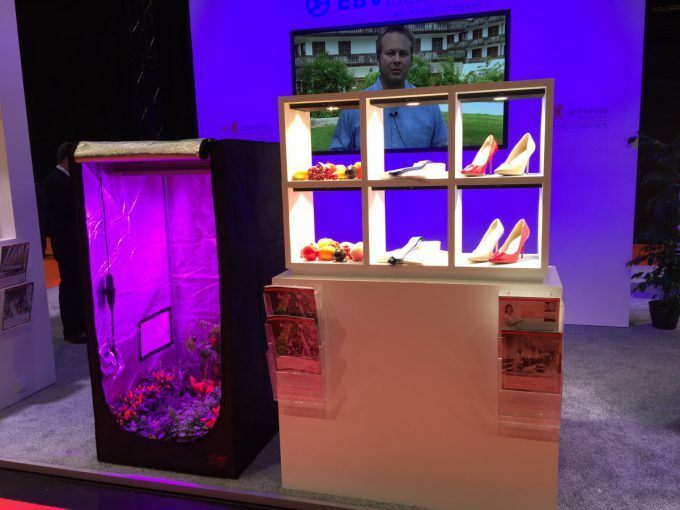 Osram & EBV’s booth (Booth: E13 – E18) perfectly reflected how modern lighting technology delivers solutions for a huge variety of industries and challenges. LED lighting plays a crucial role in our efforts to reduce energy consumption. In buildings it is possible to save not only costs for electricity by replacing old light bulbs, but to cut down maintenance expenses drastically due to the extended lifetime of LED lighting solutions. Light as a lifesaver? 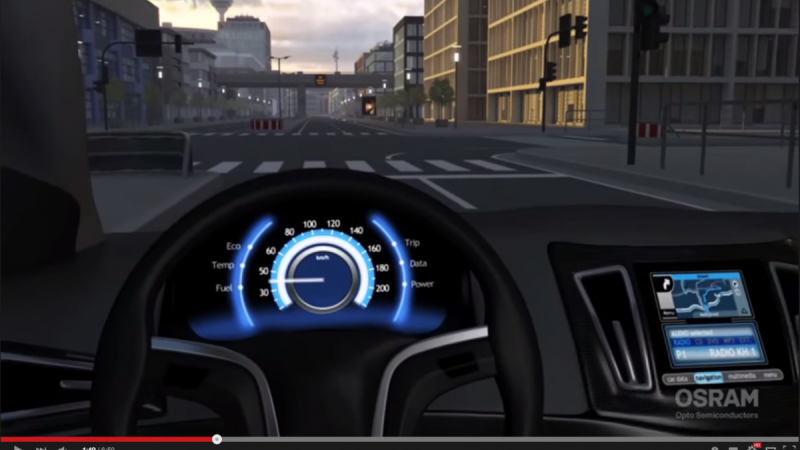 In automotive headlights LEDs are currently state of the art. However companies like BMW are already utilizing new lighting technologies which are laser based and help the driver to see even further ahead at night while other drivers get blinded less. 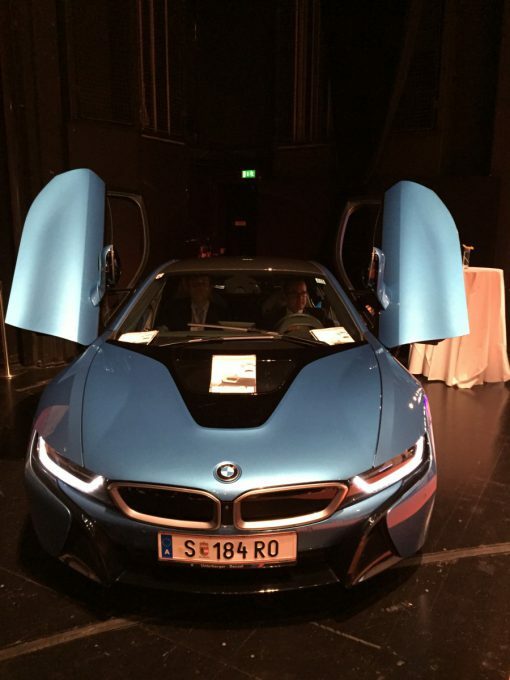 Osram played a decisive role in the development of the laser light source for the first production vehicle in the world to use this technology: the BMW i8. BMW i8 – not only equipped with highly sophisticated headlights but also good as the probably most expensive flyer holder ever! 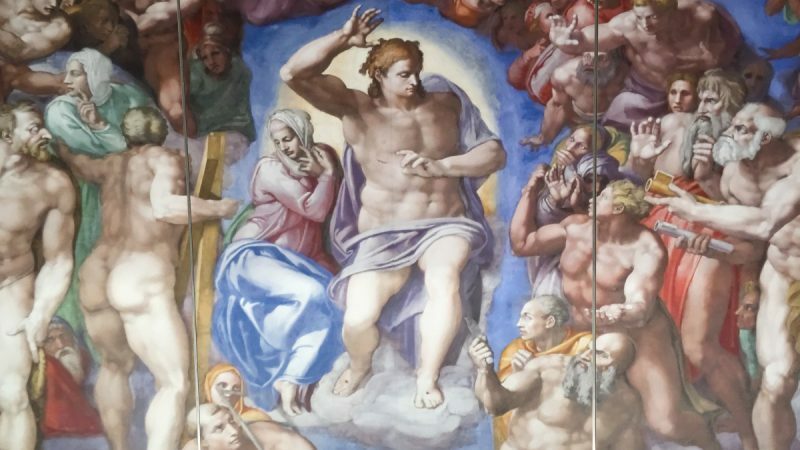 Over the last years, accelerated by huge leaps forward in research with LED and semiconductor based lighting solutions, lighting has also been discovered for new fields of application. Another automotive headlight highlight (try to say that fast 10 times in a row!) 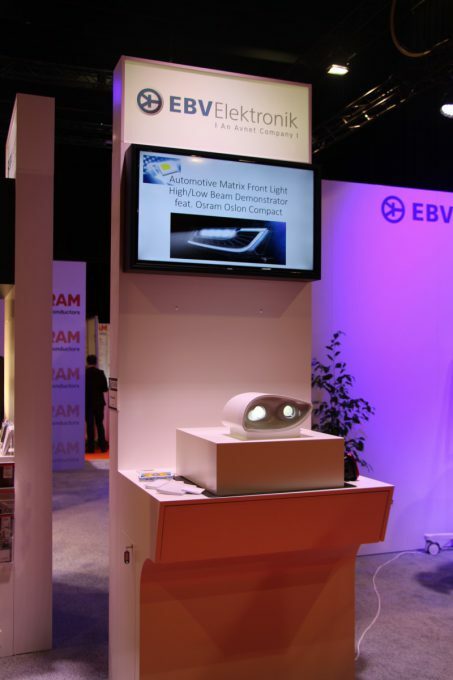 was the automotive matrix front light high/low beam demonstrator using Osram Oslon Compact technology. Remember the guy living next to you when you were a student who tried to grow something in his cupboard using UV-light (which probably wasn’t legal)? Well, he was actually on to something, as so called “horticultural lighting” solutions nowadays can have a deep impact on food supply and production. 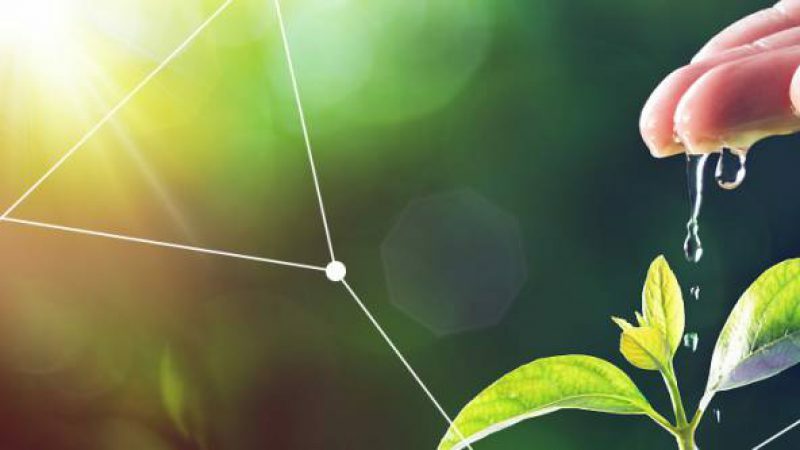 Osram offers LED solutions which can stimulate plant growth by up to 40%. This enables modern food production like vertical farming. End of story? Not yet! Ayrton, the french lighting specialist, was present at our booth with an incredible LED-based entertainment light demonstration. Ayrton lighting solutions create some atmosphere at our booth! We look forward to the last day of the LpS 2015 today and hope to see everybody again next year. As always, for any questions or support contact EBV directly or take a look at our LightSpeed Microsite. 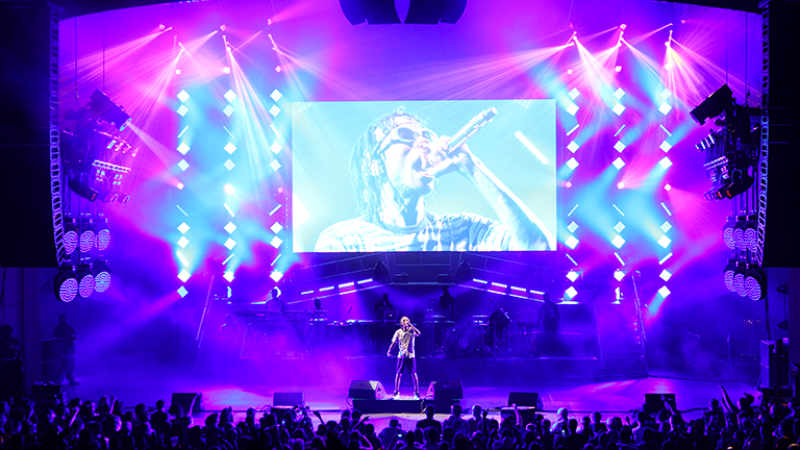 Ayrton’s Lighting Solutions are LED Rockstars!